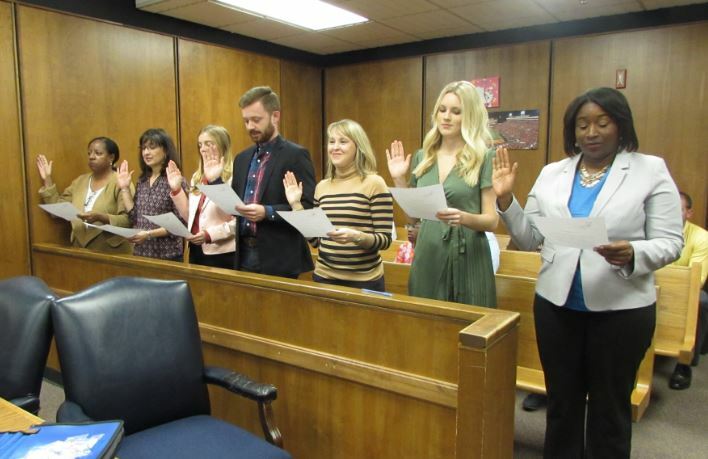 Thank you to these 7 people who are ready to take on the role of child advocate! Tulsa CASA is proud to have you! Join them! Apply online or RSVP for our January lunch and learn!